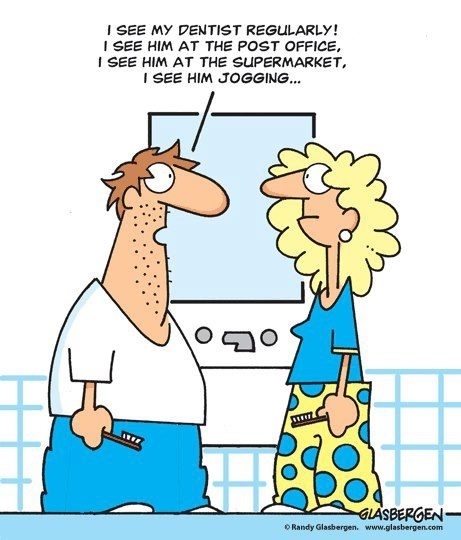 Who says us dentists can’t make you laugh? 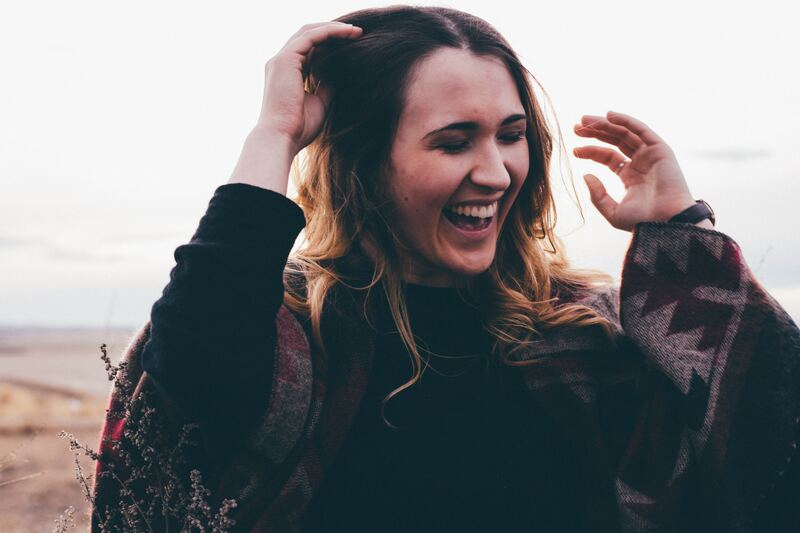 We know that most of our patients walk into our office with fear spelled all across their faces. Don’t even make us mention the moment we reach for the dental drill…You know that moment where you feel like jumping out of the seat? Yes, you’re unfortunately so familiar with that moment. Well, let us make it up to you by making you jump out of your seat laughing. 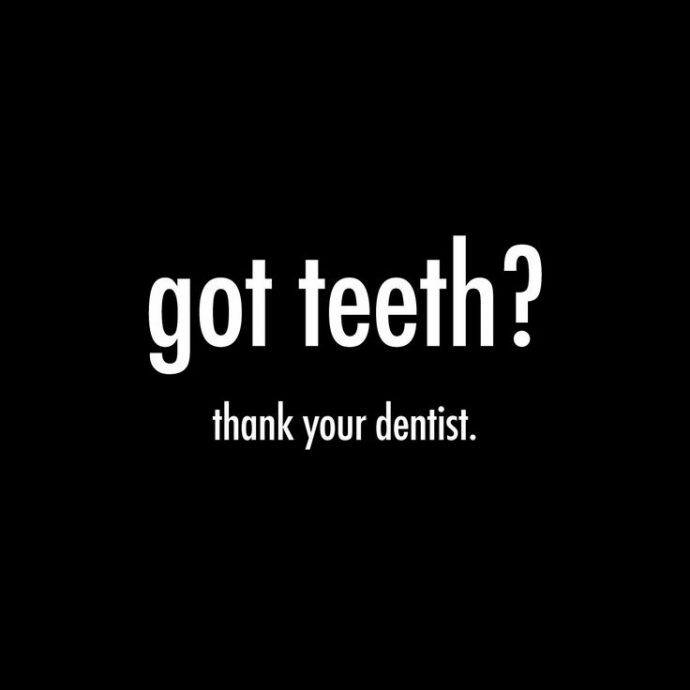 A visit to the dentist doesn’t have to be a scarring experience if viewed with a bit of humor. 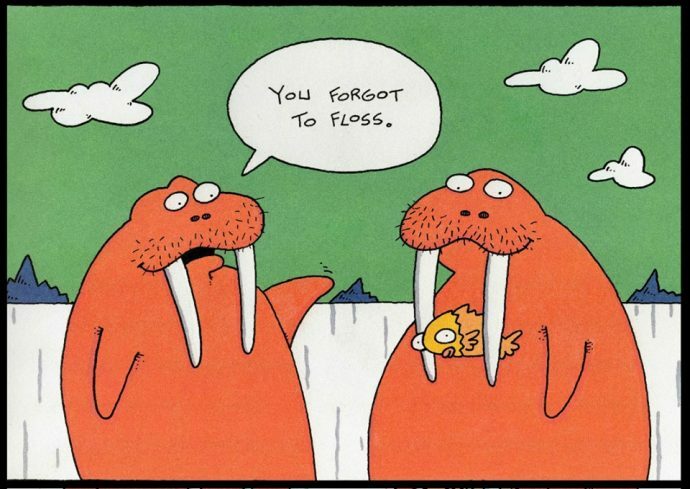 So, here are some funny dental jokes found on the internet and curated specifically for you. Haha! Kids will be kids…How many times have we heard this? Yeah, sorry to break it to you, but that won’t work.